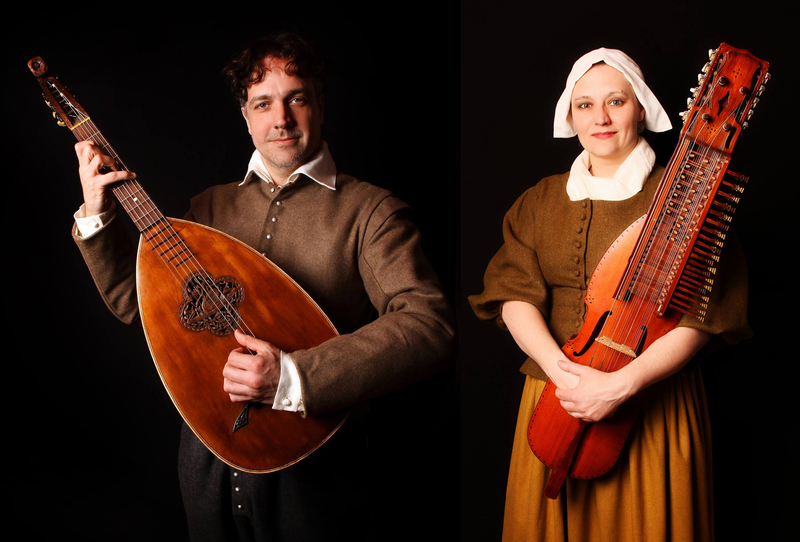 The late 17th century was an exciting time for music. John Playford was publishing, Samuel Pepys was writing. 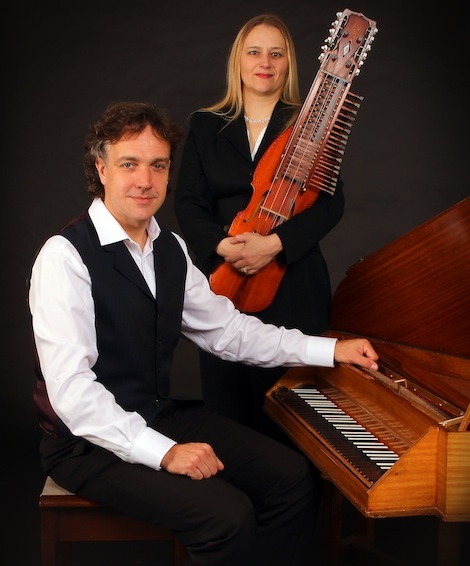 Sounds of Time are able to offer performances based around these two musicians on Spinet, Flageolet, Keyed-Fiddle and recorders.